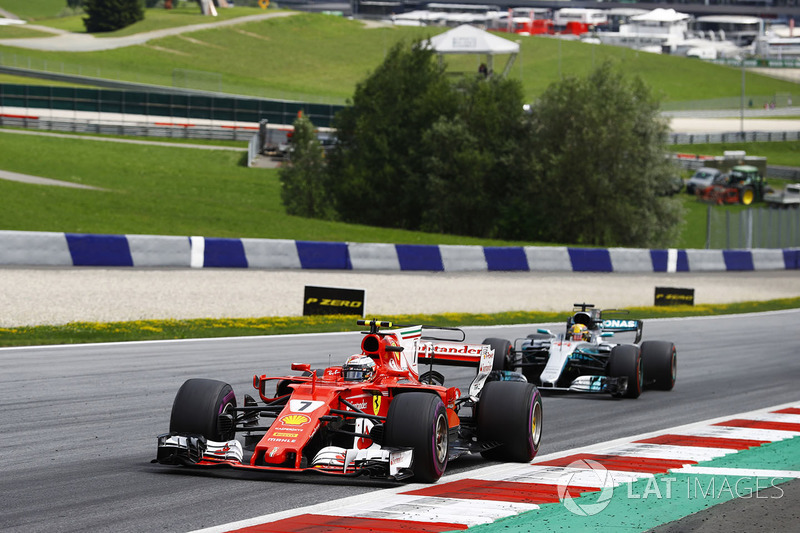 The Red Bull Ring will feature a third DRS zone for this weekend’s Austrian Grand Prix, the FIA has revealed. 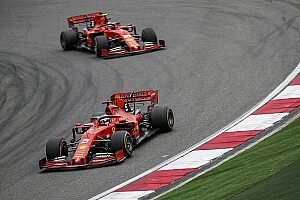 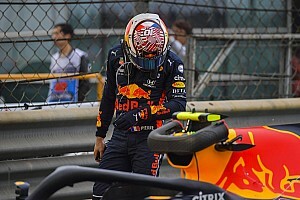 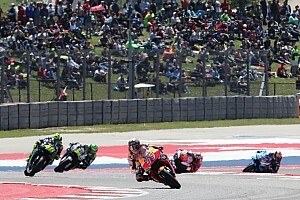 Motor racing chiefs have been experimenting with the number of DRS zones this year amid concerns about the difficulties drivers are facing in overtaking other cars. 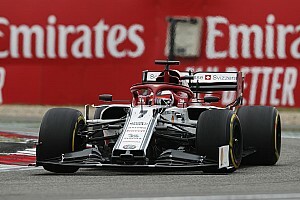 For this weekend, an extra DRS zone has been added after Turn 1 which should allow cars to run closer to each other ahead of the heavy braking zone in to Turn 3. 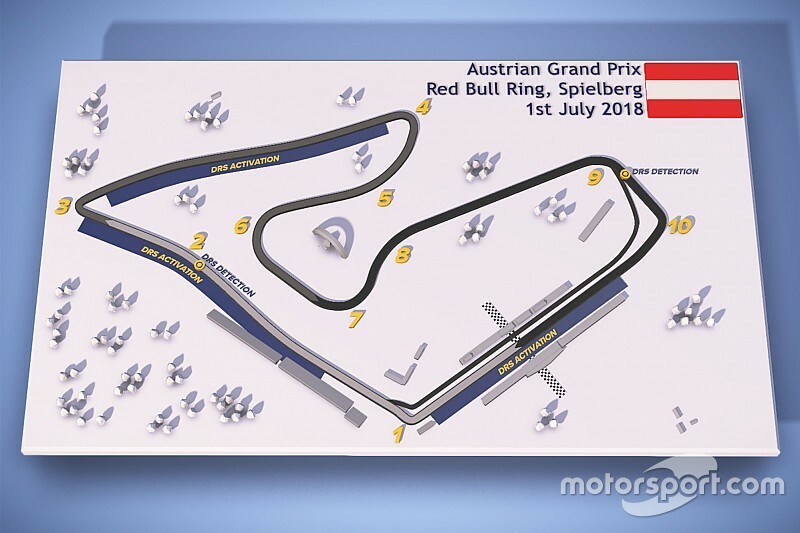 The Red Bull Ring previously had two DRS zones – one which was after Turn 3, with the other on the start-finish straight.